Please be sure to register early as Ken Cohen’s programs generally fill many months in advance. We limit registration to create a more personal and rewarding learning experience. Why do more than 3 million Americans practice qigong, China’s ancient healing art? These gentle yet dynamic exercises are meditation in motion and connected to the Taoist quest for longevity, health, and peace. Learn a complete qigong wellness routine, based on the vitality of the Deer, the power of the Tiger, the balance of the Crane, the suppleness of the Monkey, and the rooted strength of the Bear. By practicing these ancient postures and movements, we awaken an ancient part of ourselves and the Paleolithic wisdom of our hunter-gatherer ancestors. We find the spirit of the animals within, and, like them, learn how to connect to the healing power of nature. Created by the second century doctor of Chinese medicine, Hua Tuo, the Animal Frolics are the oldest healing exercises in the world and the standard against which other qigong methods are measured. Although practice oriented, there will also be time for discussion of qigong philosophy and science, including stories of the old masters and an introduction to exciting research that shows how and why qigong improves health. The course requires no previous experience. Beginners and all levels are welcome. Ken Cohen, M.A. (Website) is a renowned qigong grandmaster with 50 years experience. The first person to teach qigong in U.S. medical schools, Ken was one of nine “exceptional healers” studied in the Menninger Institute “Copper Wall” project. 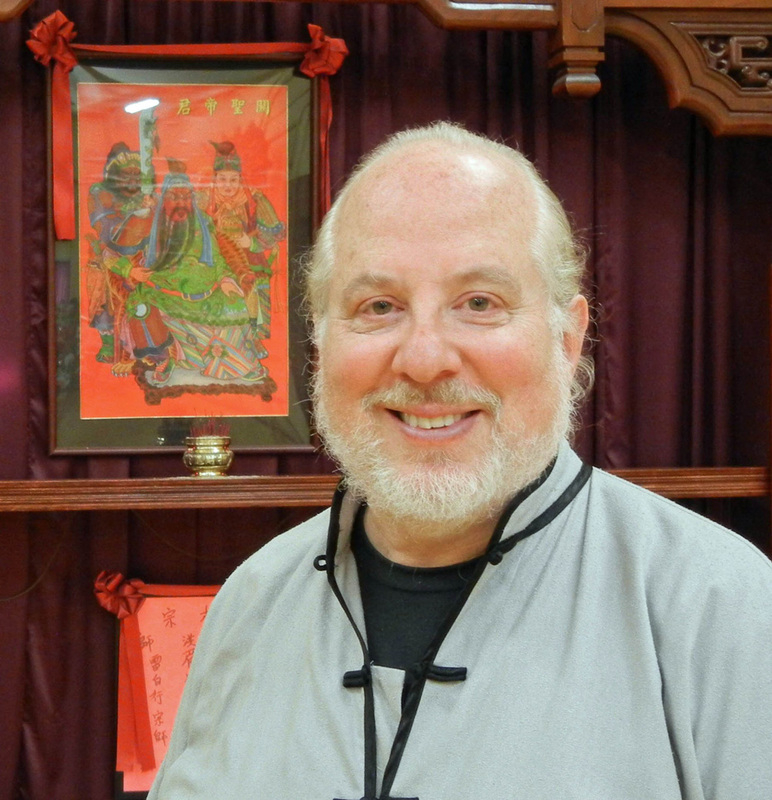 He is the author of The Way of Qigong: The Art and Science of Chinese Energy Healing (Ballantine Books), popular Sounds True audio and DVD courses, and numerous other works in both Chinese and English. In 2004, Ken won the International Lifetime Achievement Award in Energy Medicine. Please note that this program is for education, well-being, and personal development only. It is not meant to prevent, cure, or treat disease or to take the place of care by a physician or licensed health care professional. Workshop discounted at $965 if paid in full by March 15th. Space is consciously limited. To reserve your place please register by sending your $200 non-refundable deposit (or full payment) to: Gray Bear Lodge, PO Box 682, Hohenwald, TN 38462. Price includes tuition, lodging, meals and full use of facilities. Late registration fee increases to $1045 with balance due before the retreat begins. Confirmation letter and additional information (including directions to Gray Bear) will be sent. We'll begin with guests arriving after lunch (2-6pm arrival) on Tuesday 17th. Dinner is at 6:00pm, Orientation & opening circle follow. Sunday the 22nd, finishes with closing circle, lunch, and checkout is at 2:00pm. (*) Gray Bear is a two hour drive from the airport, so please plan arrival time/ departure time with this in mind.